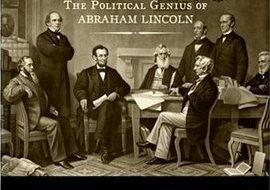 In this 150th anniversary year of the Emancipation Proclamation, we are fortunate to have Doris Kearns Goodwin's Team of Rivals to help us understand Abraham Lincoln. 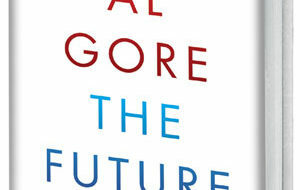 Al Gore tries to expand his public role to issues that relate to but go beyond climate change. 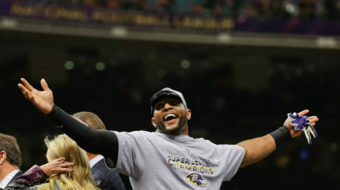 Super Bowl 47 offered football fans an incredibly dramatic game, but there was a multitude of drama even before the first snap commenced. 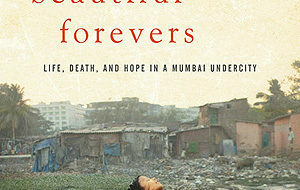 It isn't the first book of this kind but, in revealing the tragedy of capitalist globalization in incredibly intimate and moving detail much like a good novel does, it ranks as one of the best. 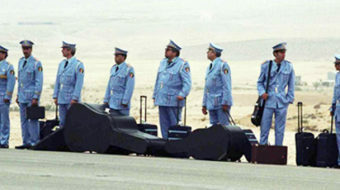 The 2007 film The Band's Visit concerns the unexpected adventure experienced by an Egyptian ceremonial police band traveling to a small Israeli town where they have been invited to perform.